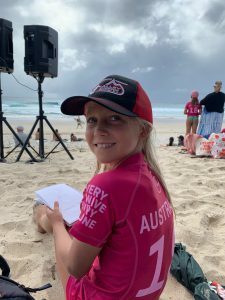 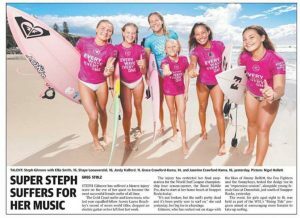 The Alley Boardriders would like to put out a huge Thank You to WSL Women’s Commissioner Jessi Miley-Dyer for the opportunity to nominate one of our young female surfers into the Rising Tides Event.The Committee nominated Jordy Halford.  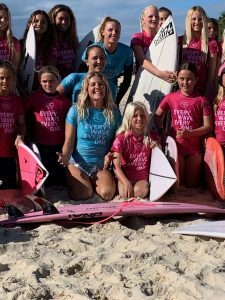 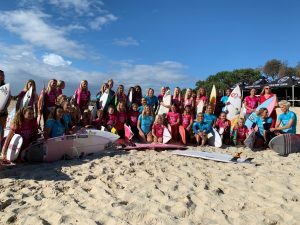 The WSL has designed Rising Tides to combat the barriers to entry preventing young women and girls from picking up the sport of surfing. 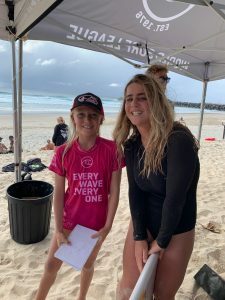 These barriers include cultural aspects as well as physical ones and, as such, the WSL has developed the opportunity to access our sport by activating around our banner events. 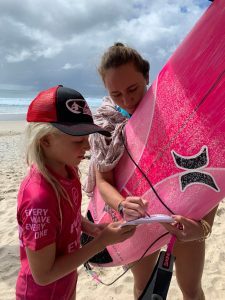   Through this program, we’ll endeavor to bring in new participants to surfing, and to introduce those already enjoying the sport to the tour and our athletes. 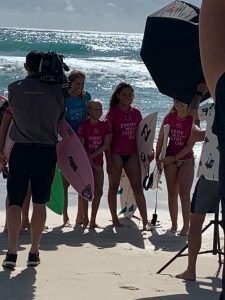 Thanks to Tash & Kal for the images of Jordy’s experience.